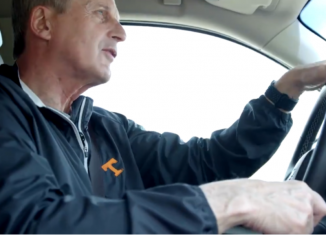 Tennessee’s search for an offensive coordinator hasn’t lasted nearly as long as their search for a head coach did last offseason. 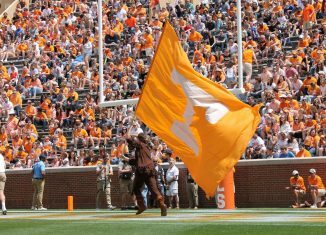 But Vol fans are growing restless after a week’s worth of searching, and now there are reports that UT has hit a snag in their decision-making process with the hiring. 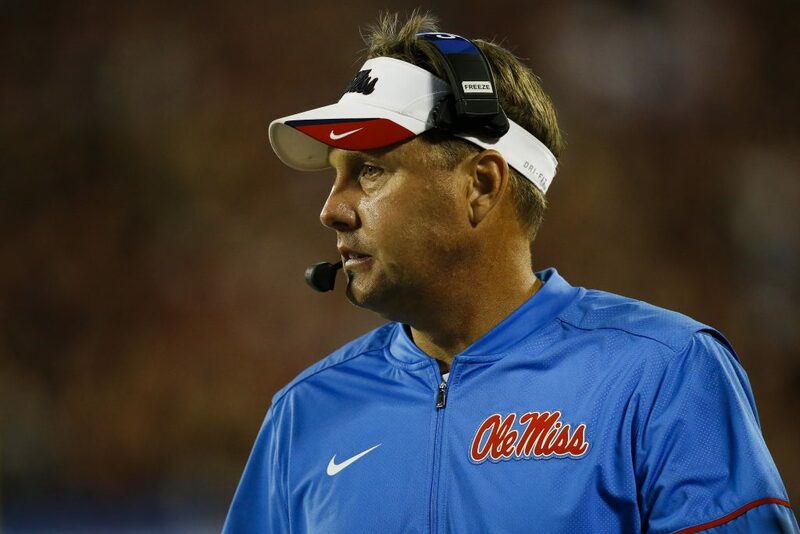 It was implied by long-time Knoxville media member John Brice earlier today that Tennessee may be dragging their feet with the potential hiring of former Ole Miss head coach Hugh Freeze as UT’s next offensive coordinator. 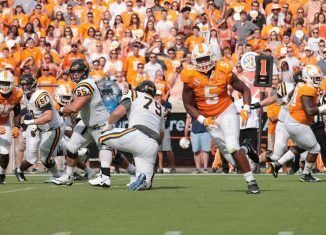 And that insinuation was confirmed by Volquest’s Austin Price on Monday afternoon. 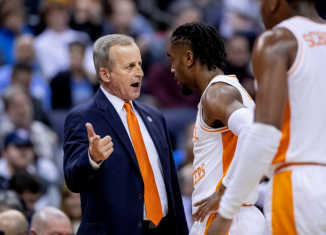 Price appeared on The Midday 180 on Nashville’s 104.5 The Zone on Monday, and he expressed his doubts on Tennessee hiring Freeze as OC if the process continues to drag on. “The longer this thing drags out, I think the less likely it is for Hugh Freeze to be the offensive coordinator here,” Price stated. “(Alabama offensive coordinator) Mike Locksley’s likely to end up at Maryland. What happens at Alabama? Do they get into the Hugh Freeze sweepstakes, or do they just promote (quarterbacks coach) Dan Enos. In talking to some people down that way, it’s likely that they will talk to Hugh Freeze and probably go down that road. Auburn has spoken with Hugh Freeze. 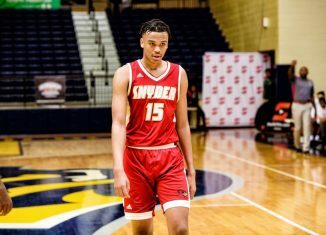 I think there’s at least an offer there for him to go to The Plains, and I think Florida State is very much in play with Hugh Freeze as well. Freeze hasn’t coached in college football since stepping down as the Ole Miss head coach prior to the 2017 season. But now with more jobs around college football opening up or about to open up, Freeze’s name is looking like a hot commodity. 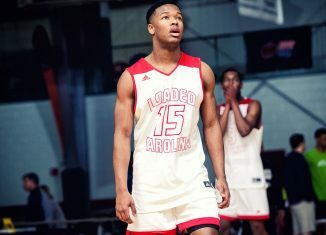 There have been reports not only of Freeze getting attention from Alabama and Auburn, but he’s also been reported to be in play at Liberty where head coach Turner Gill just announced his retirement. 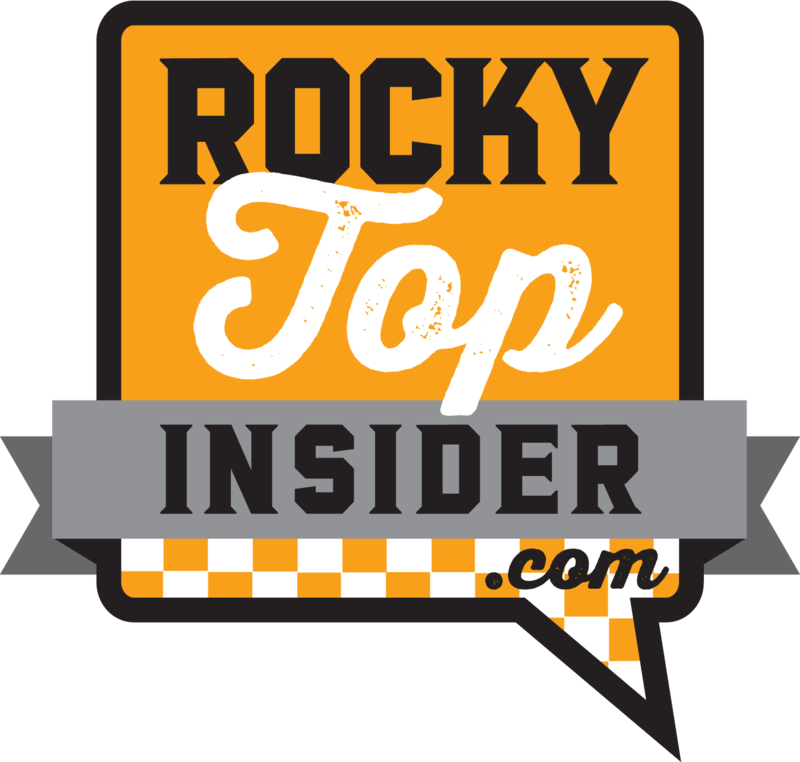 Is the lack of a quick decision because of Jeremy Pruitt? Price doesn’t believe so. “I think Jeremy Pruitt likes Hugh Freeze. 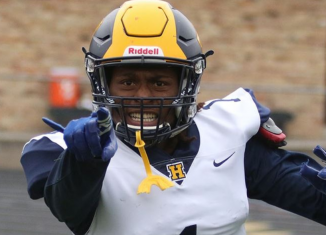 I think this still comes down to what does Jeremy Pruitt want, and then on the university side, what hurdles have to be crossed?” Price said. “Obviously there’s going to have to be hurdles crossed whether Freeze goes to Auburn or Alabama or Florida State just because of the way he exited at Ole Miss. I do think that Jeremy Pruitt really likes and respects Hugh Freeze a lot. 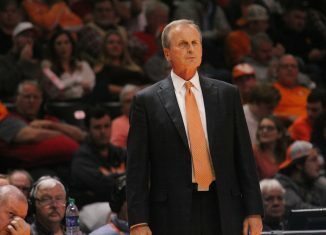 Price also echoed John Brice’s report that Tennessee would reset their coaching search if Freeze isn’t the hire. 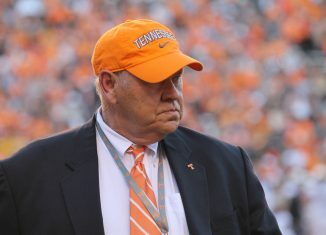 Price stated that the Vols would “reboot” their search if Freeze doesn’t end up as UT’s offensive coordinator. 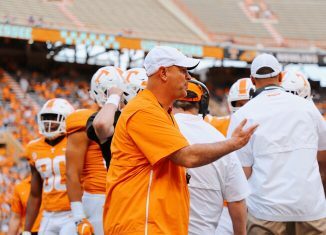 With one of Pruitt’s other top choices, Auburn offensive coordinator Chip Lindsey, reportedly set to accept the offensive coordinator position at Kansas under new head coach Les Miles, names are beginning to come off the board for the Vols. I was told at the start of all of this that Freeze was going to wait to see everything that opened up before he agreed to a job anywhere. Particularly at Alabama and Auburn. Nothing I’ve seen since has changed that. 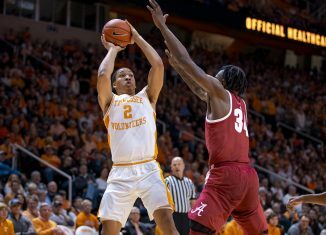 Could UT be slow-playing him? I suppose, but I can’t buy it. They have the money available because of Helton’s salary. They have the opening. But all actual evidence points to him being the one waiting. As other guys you are interested in start to come off the board, the question becomes, how long are you willing to wait, particularly if he was waiting to find out about jobs that aren’t you? The bottom line for me with Freeze is this: He wants to be a head coach again as soon as possible. What job gets him there quickest? That is his entire decision-making process. 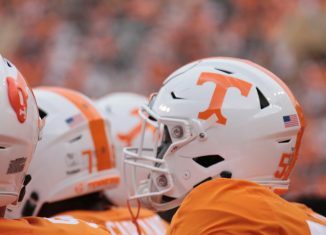 We will update the situation as more information becomes available in Tennessee’s search for an offensive coordinator.